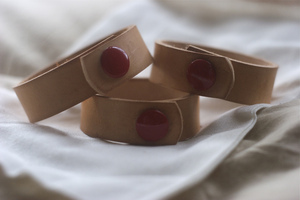 CORTER LEATHER IS DONATING THE PROCEEDS FROM THESE BRACELETS TO THE RED CROSS FOR RELIEF EFFORTS IN JAPAN. GET YOURS. Very cool that you posted this.